It was produced early in the PlayStation 2's lifespan. It was advertised on The Fast and the Furious DVD as the game for the movie. 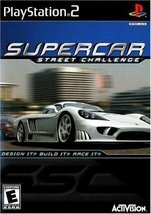 What truly made the game unique was the player's ability to completely design their own supercar by choosing a body section and modifying how much to adjust that section. 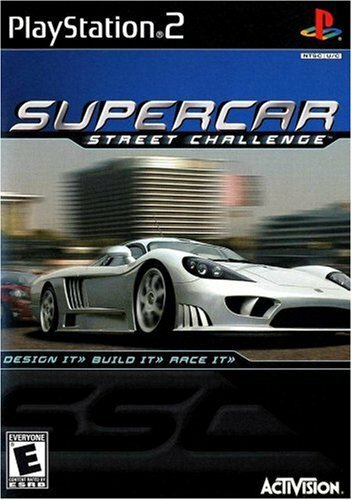 The game featured some modern-day supercars like the Saleen S7, the Pontiac GTO concept, and the Callaway C12. It was criticized for having exceptionally long loading times. 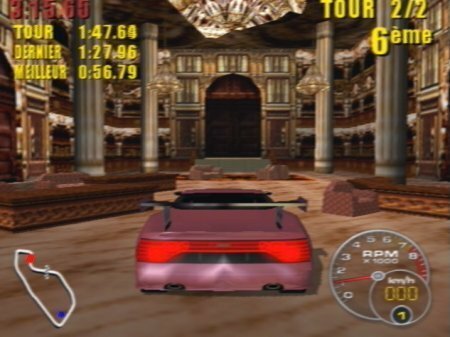 The player could choose several tracks per city, including cities like Rome, Monaco, Los Angeles, and London.